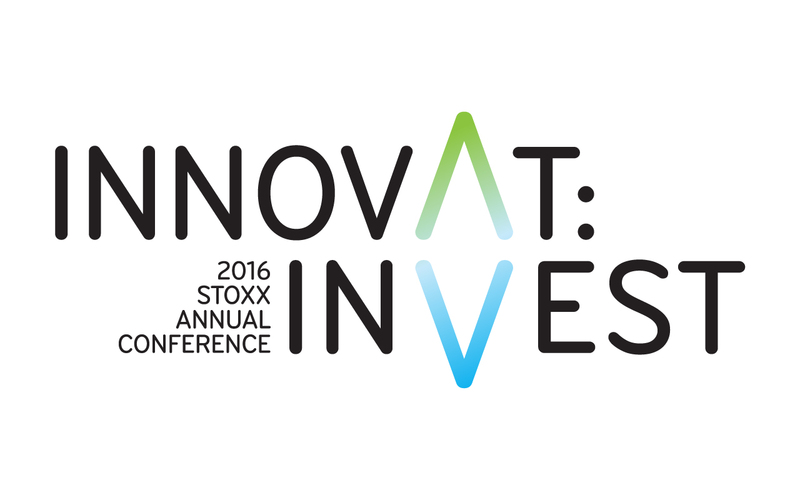 STOXX Ltd. invited you to an inspiring exchange with some of the best minds in the investment community. We discovered the latest trends in the marketplace and found out about the main drivers of innovation in the industry. Welcome of Matteo Andreetto, CEO STOXX Ltd. Presentation: Why global demographics matter for investments? Presentation: How to gain domestic pure play exposure and increase portfolio efficiency?